Yes, it's time for the nicest and friendliest Christmas fair of them all. The Anna Templeton Centre is hosting its annual Tea and Sale -- three floors of great craftspeople, and that fabulous lunch room! 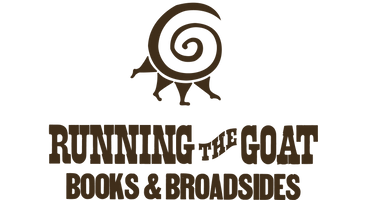 Running the Goat and Rayku pottery will be sharing a table again this year. Be sure to drop by to see us.